Silver Birch Press is pleased to announce the August 1, 2015 publication of Found & Lost: Found Poetry and Visual Poetry by George McKim. The 52-page collection includes 14 full-color visual poems in the author/artist’s engaging, one-of-a-kind style. 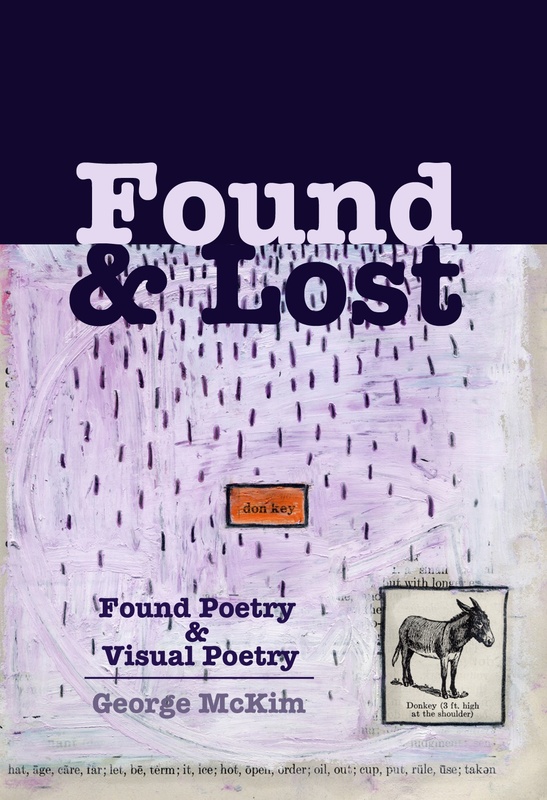 ABOUT THE BOOK: Found & Lost is a collection of repurposed and remixed Found Poetry and Visual Poetry. George McKim has repurposed and remixed the work of poets ranging from Tristan Tzara to Lyn Hejinian and has transformed their words into a fascinating collection of strangely haunting Found Poems. Augmenting these poems are fourteen vintage dictionary pages that have metamorphosed into full color Visual Poems. 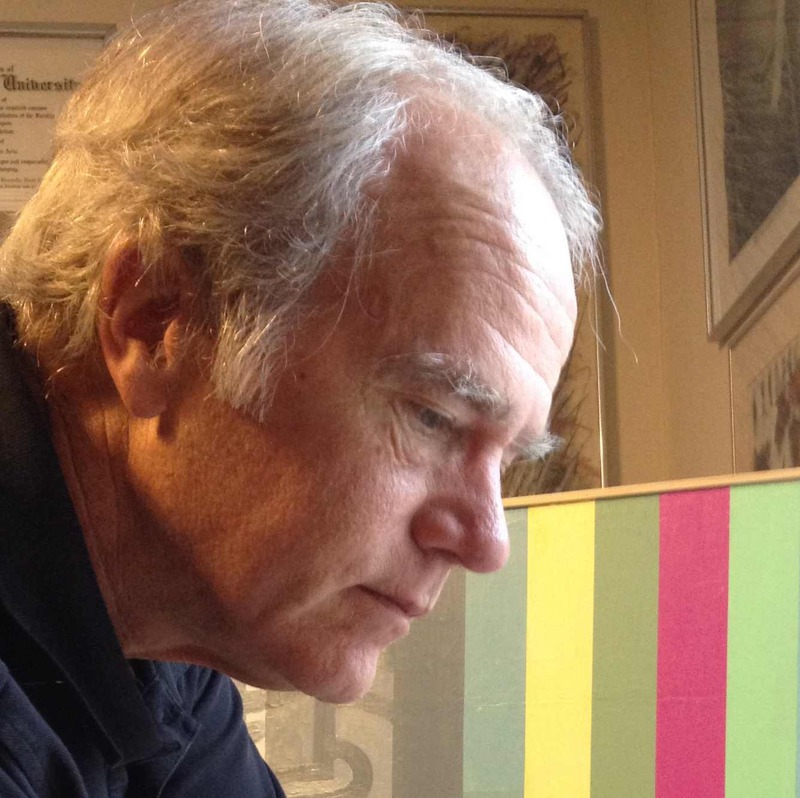 ABOUT THE AUTHOR: George McKim, resident of Raleigh, North Carolina, has a BFA in Painting from VCU and an MFA in Painting from ECU and attended Skowhegan School of Painting and Sculpture. His artwork has been exhibited in galleries and museums in the Southeast region in various group exhibitions. At the age of 56, George began writing poetry. His poetry has been published and e-published or is forthcoming in Diagram, The Found Poetry Review, Otoliths, Shampoo, GlitterMob, Dear Sir, elimae, Ditch, Cricket Online Review, Blaze Vox, Poets and Artists Magazine, and other journals. Found & Lost by George McKim is available at Amazon.com. Cover art by George McKim.